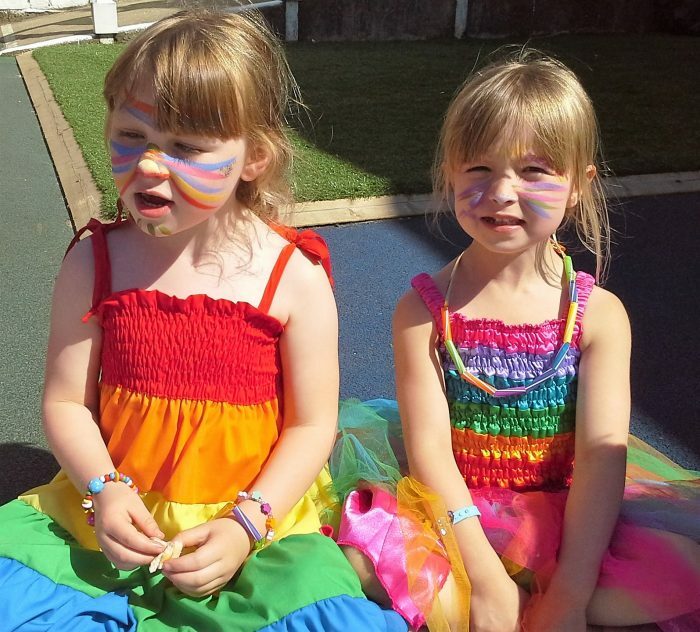 Nizells Avenue nursery held their Rainbow themed school leavers party, where children and staff wore their favourite colours! 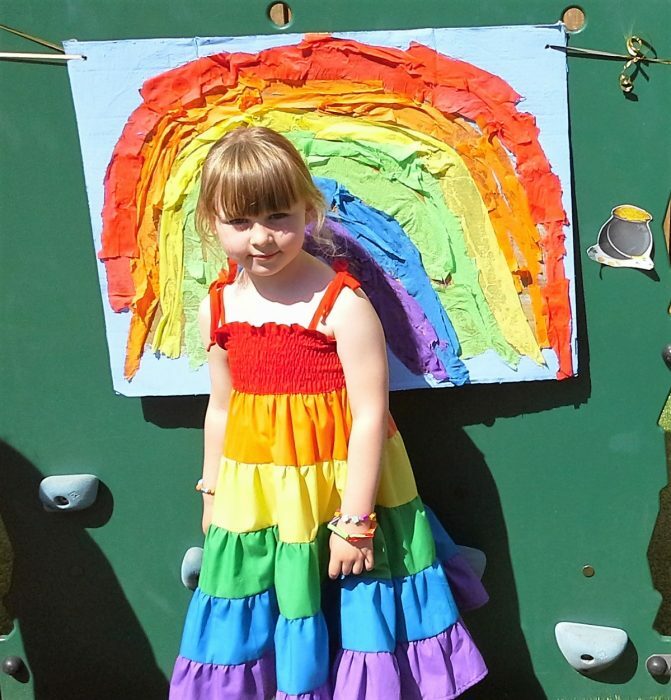 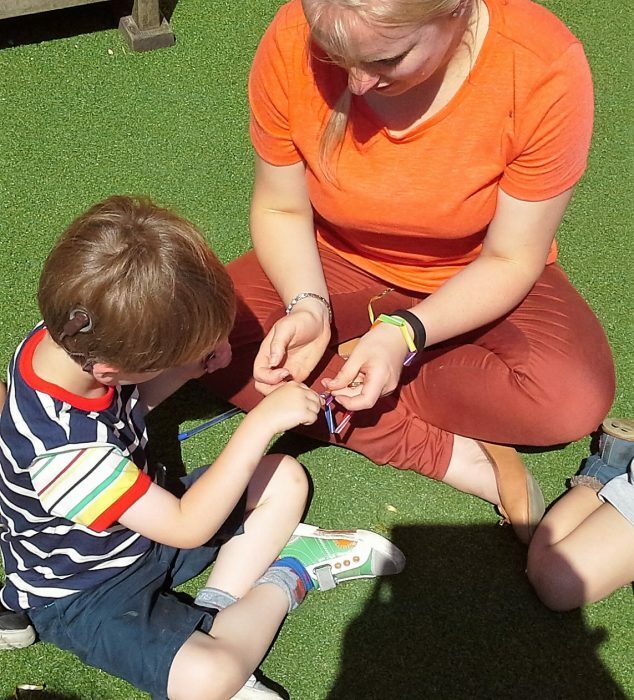 The children enjoyed party food, pass the parcel, rainbow bracelet making, dancing and pin the treasure on the rainbow. 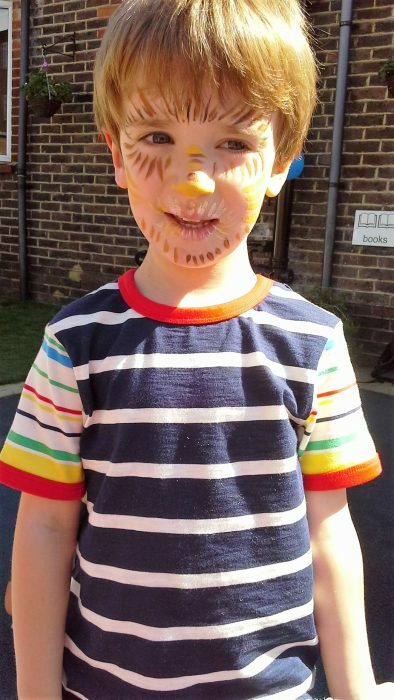 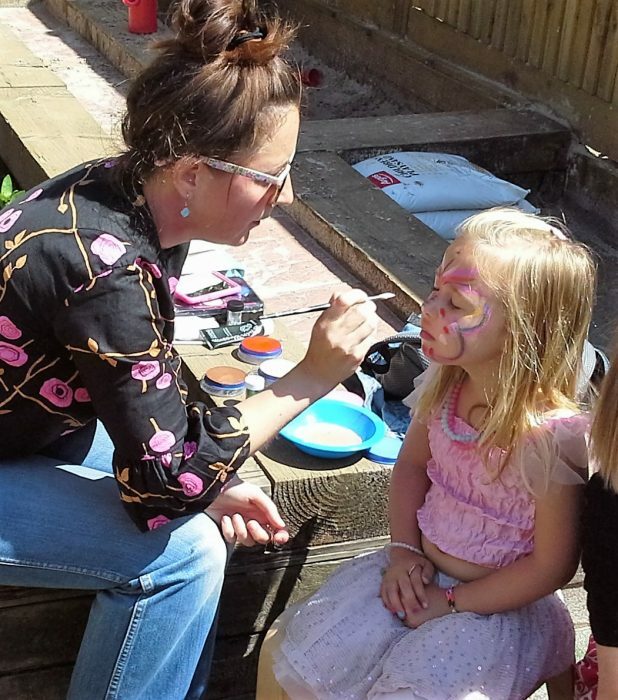 Thank you to the parents for helping with face painting. 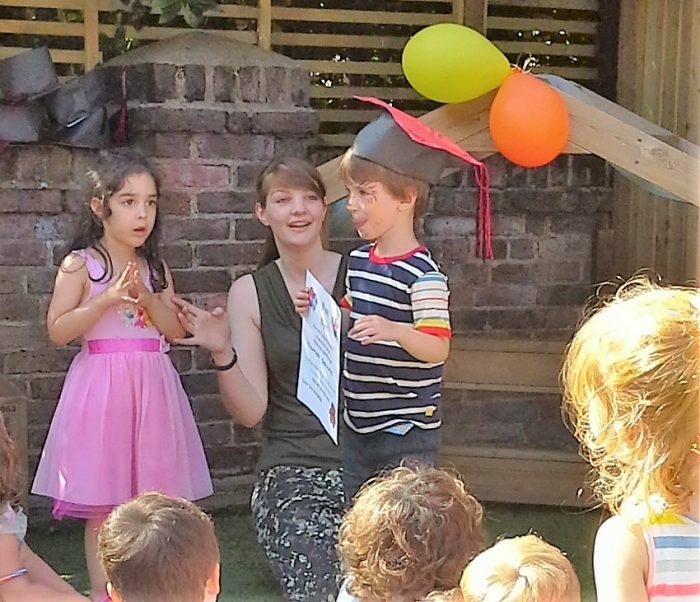 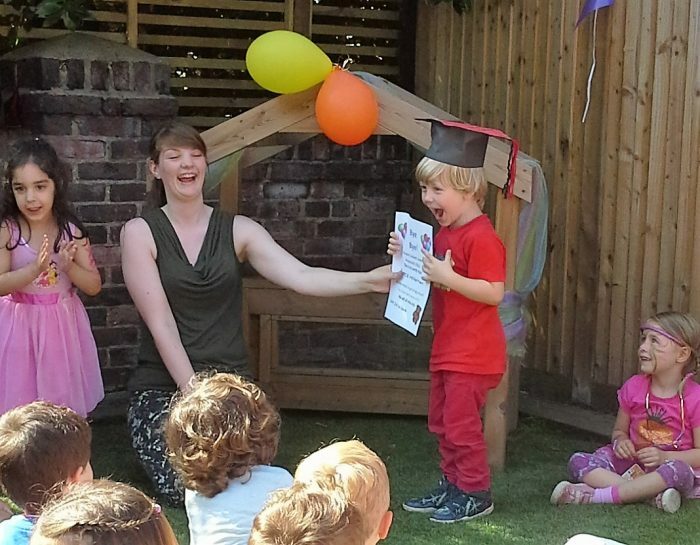 The children were very excited to receive a certificate and graduation hat from Early Years Teacher, Alice at the end of the party; the nursery staff and parents congratulated them on passing out from Hopscotch and wished them good luck at big school.